New Horizon School & Learning Center is led by its Co-founder and Director, Marianne McCarthy-Campbell. She is supported by an exceptional team of educators who possess the skills, experience, and commitment to make a real difference in the lives of learning different students. From here you are able to contact individual teachers and staff directly. Marianne is the Co-founder and ongoing Director of New Horizon School & Learning Center. She holds a M.A. in Education with an emphasis in Learning Disabilities from San Francisco State University and a B. A. in Education from the University of Massachusetts, Amherst. She holds a California Learning Specialist (Learning Handicapped) Credential, a Multi-Subject Credential (K-12), an Administrative Credential and Community College Credentials (Special Education and Adult Education). As an Educational Therapist, Marianne has worked one-on-one and in small groups with children, adolescents and adults who have special learning needs which manifest as learning differences, learning disabilities, learning/school phobias, and school related failures. She has taught in public school regular education classrooms, in private schools for special needs students, and in community college and university classrooms for adult students requiring remediation and/or review. Marianne has expertise in learning theory and development, learning disabilities, integrative curriculum, environmental/organizational/structural design for students with learning differences, educational therapy, and transition issues. She has studied and been involved with special education law since 1976. Marianne also serves as a Learning Disabilities Specialist and Consultant for parents, public and private schools, colleges, universities, private businesses, therapists, and a variety of professionals working with clients with learning disabilities. She is a member of the International Dyslexia Association, Nonverbal Learning Disorders Association, and the Council for Exceptional Children. She has served on the Advisory Board for the Disability Resources Department of Santa Rosa Junior College. Please email Karen (below) for all interest and inquiries about the school. Carolyn had been teaching in our community in public schools and as a one-on-one tutor since graduating from Sonoma State University in 2006. She holds a BA in American MultiCultural Studies and a Multiple Subject Teaching Credential with an emphasis on English language development. 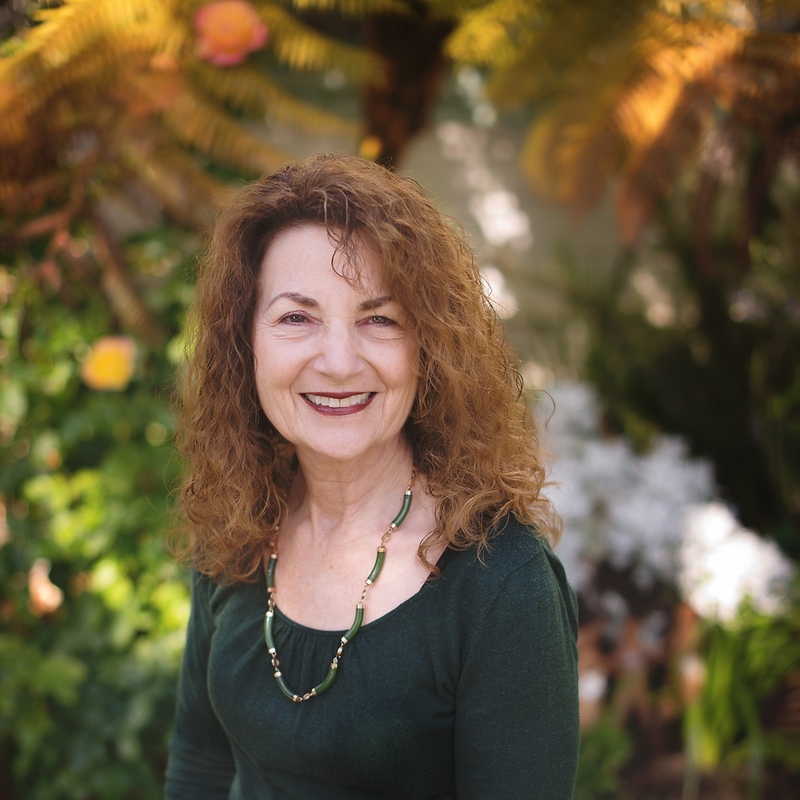 Carolyn specializes in a multi-sensory approach for language acquisition and intervention and is Slingerland Certified through UC Berkeley Extension. “I believe it takes a community of supportive and caring individuals to nurture and embrace a student. I strive to guide each child towards achieving success while sharing in and celebrating their milestones”. Karen has a B.A. from San Francisco State. She has worked at New Horizon School since 1987 as the Administrative Secretary, Admissions Coordinator and Registrar. Karen is the person who coordinates with the county and state to assure that proper procedures and paperwork are submitted and maintained. She is responsible for the initial intakes with parents. She is involved with the Director on most projects and works with staff in all things organizational. Suzanne has been teaching and tutoring a variety of subjects with New Horizon School since2008. She has a BA in Liberal Studies, as well as both Multiple Subject and Special Education Teaching Credentials; all from Sonoma State University. Suzanne has also completed 30+ hours of Orton-Gillingham training through the Institute for Multi-Sensory Education. She is very proud to be a part of New Horizon School. Suzanne is currently on family leave. "I love New Horizon School. I came to work here in 1993. I began as the art teacher and have learned more and more about learning styles and how to best teach children ever since. Throughout my education beginning with Kent State University, where I received my Bachelors in Fine Arts, to earning my Masters as a Learning Specialist at Sonoma State University, I have endeavored to treat all people with respect and wonder. I often wonder how best to approach a student, to help them achieve the best learning. The learning is multidimensional to achieve academic and personal success." Brandon has been working in Special Education since 2003, both as an instructional assistant and as a teacher. He has worked in many different learning environments including students with severe behavior disorders to students with mild to moderate learning disabilities. He has also served as a reading tutor for at-risk students in the America Reads Program sponsored by the AmeriCorps. He also has taught and tutored elementary, middle and high school students individually and in small group in English, mathematics and study skills. After teaching in several different learning environments, Brandon believes that the small group and individual approach to learning at New Horizon School truly encompasses of how to make learning accessible to all students. 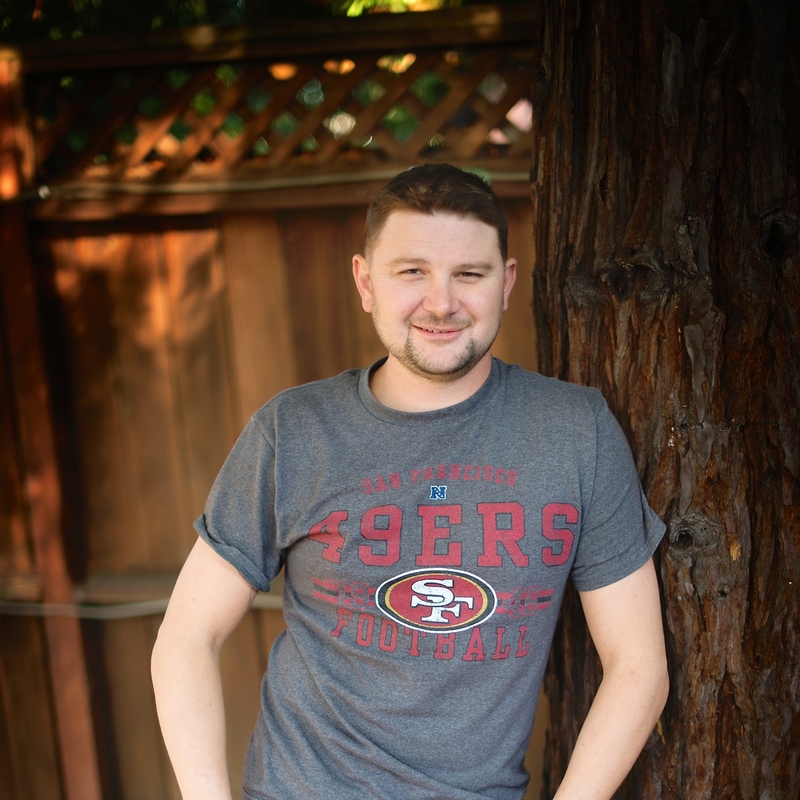 He graduated from Sonoma State University with a Bachelor of Arts Degree in English. He also completed his credentialing in Special Education with an emphasis in mild/moderate disabilities at Sonoma State University. Jeremy is the coordinator of the WorkAbility I program for New Horizon School. His areas of expertise include math, pre-vocational skills and career exploration, physical education, tutoring, culinary and much more. He attended Santa Rosa Junior College. He started working at New Horizon School in 2007. Susan has a BA in Ethnic Studies and an MA in Education: Learning Disabilities, and she has taught students from preschool to community college. Her specialty is teaching reading. She brings her enthusiasm and expertise to New Horizon students at the main campus and at our site at Sonoma Country Day School. Susan works with individual students and small groups in the areas of language arts, basic math, and study skills and adaptive technology. Jeanne (aka Ms. G.) has a B.A. degree from the City University of New York and an M.A. in psychology from the New School for Social Research. She worked as a psychometrist for a longitudinal children’s health study at Kaiser Hospital and as a research assistant in the field of spinal cord injuries at U.C. Davis. Ms. G. earned her California Special Education and Standard Secondary teaching credentials from Sonoma State University and spent several years teaching in special education classrooms in Sonoma County public schools. In 1984, she discovered and fell in love with New Horizon School, where she has been employed for 33 years as an English instructor, learning disabilities specialist, and assessment coordinator. Jeanne is currently enjoying retirement and serves as an adjunct instructor and consultant.